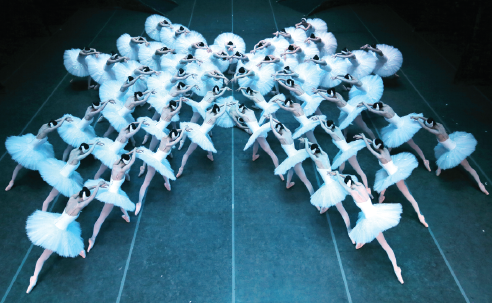 To mark its 40th anniversary this year, Shanghai Ballet is staging 12 productions to reflect the history and development of the company over the past four decades. 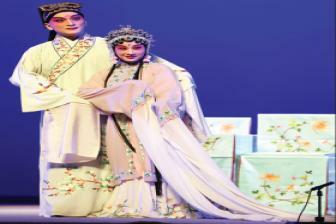 A scene from The Peony Pavilion, a production of the Four Dreams series by Shanghai Kunqu Opera Troupe, which received the special award at the 29th Shanghai Magnolia Stage Performance Awards on March 22. 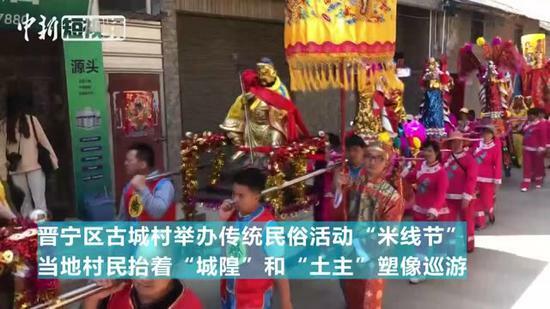 People who have been to Tibet may notice the well-preserved religious and traditional culture, which has much to do with the central government's efforts to protect traditional culture and people's freedom of religious belief. 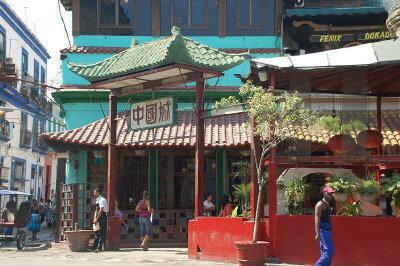 Havana's Chinatown is being restored to its former glory as work in the district in downtown Havana began several weeks ago. 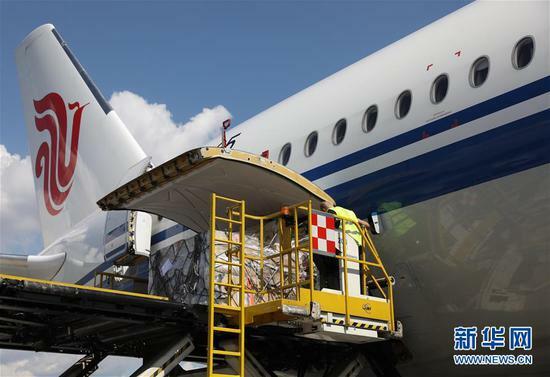 The U.S. and Italy have returned 1,157 Chinese cultural relics so far in 2019 and China has signed bilateral contracts with 21 countries to prevent illegal digging and smuggling of relics. 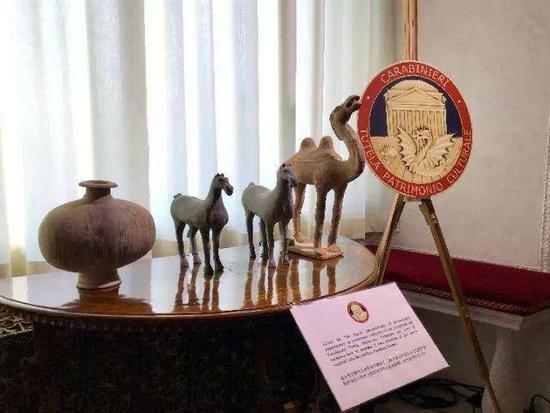 Hundred of looted Chinese cultural relics were returned to China from Italy on Wednesday in what is the largest repatriation of its kind since about 3,000 smuggled artifacts were returned from Britain in 1998. 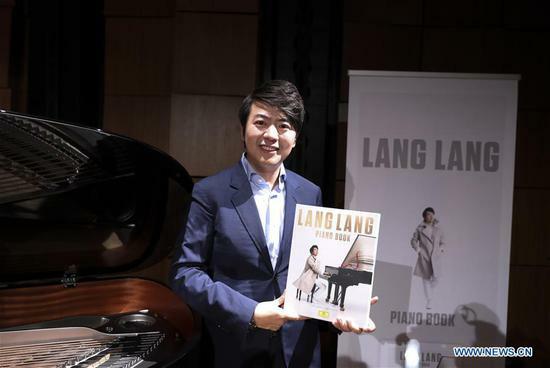 World-renowned Chinese pianist Lang Lang brought his new album Piano Book here on Tuesday to share his thoughts on piano playing and music education. 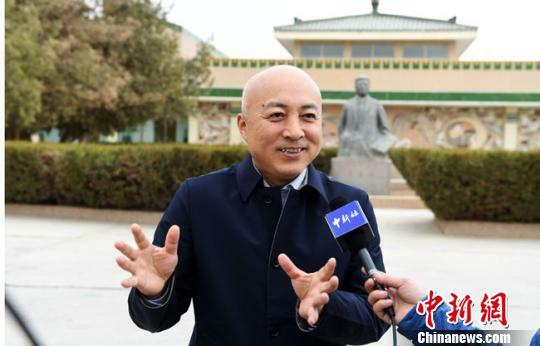 Wang Xudong, director of Dunhuang Academy, has become the new curator of the Palace Museum following the retirement of Shan Jixiang, who is known for helping the public see more of the museum and its treasures. 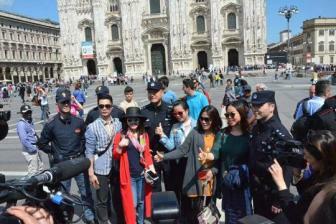 Hong Kong action thriller "P Storm" was the highest grossing film on the Chinese mainland market on Monday, according to China Movie Data Information Network. Zheng Qing Guanis a martial arts studio that for decades could barely be found in a discreet basement of the public library in the Western Gate of Beijing. 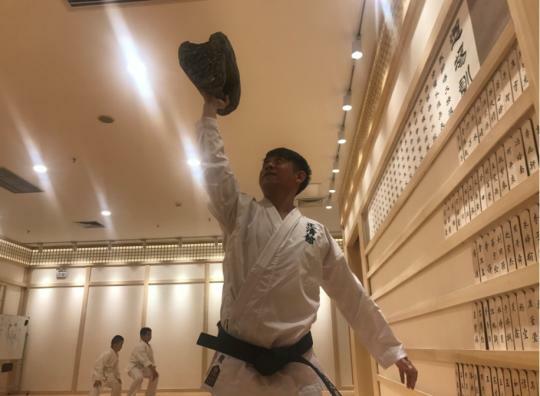 The special thing about the Zheng Qing school is that it does not limit its courses to only Chinese martial arts, but includes karate alongside classics such as tai chi, wushu, hsing yi, and Bruce Lee's own style jeet kune do. The first time I visited Zheng Qing Guan, I had two impressions. The head of one of the world's best-known museums is retiring, and as the news spread late Monday, netizens praised him as a tireless guardian and promoter of the nation's heritage. 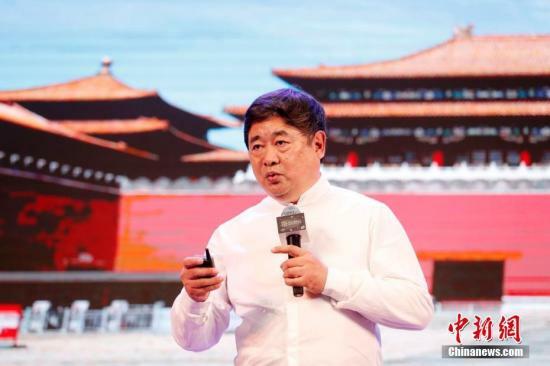 The retirement of Shan Jixiang, curator of Beijing's Palace Museum, has saddened Chinese society, with many paying tribute his contribution in bringing the 600-year-old museum alive and pulling ordinary people closer to China's ancient heritage. 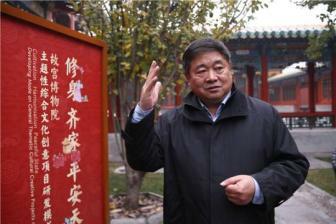 Huang Yihe, the first director of the Spring Festival Gala, passed away on early Tuesday morning at the age of 85. 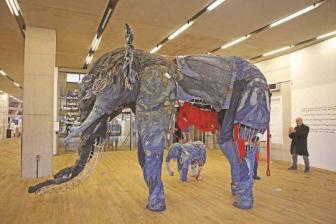 A life-size elephant crafted by a Chinese designer out of recycled denim went on display at London's Tate Exchange this weekend, illustrating the hardships of the natural world and calling for greater protection of the environment and animals within it. To encourage Chinese language learning and cultural exchanges, the first Chinese singing contest was held in Sofia on Sunday. 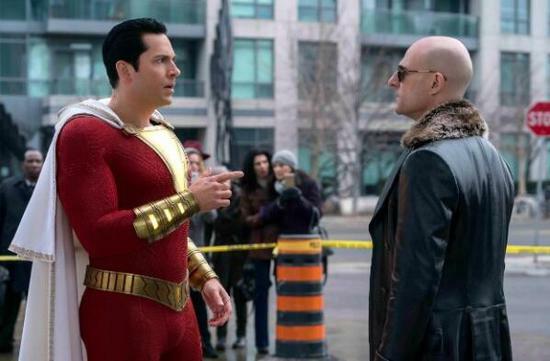 Warner Bros.' superhero film "Shazam!" took top spot of North American box office with a massive 53.45 million U.S. dollars debut through Sunday. 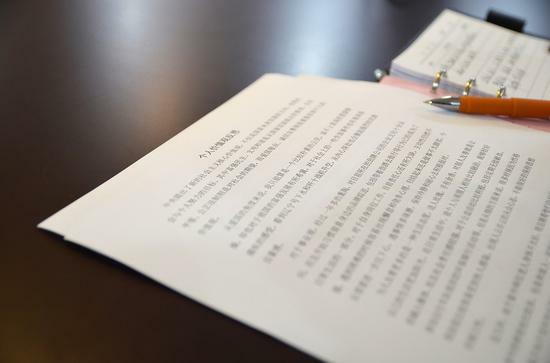 China should accelerate the teaching of various foreign languages, not just English, as the country's Belt and Road Initiative progresses, experts said. 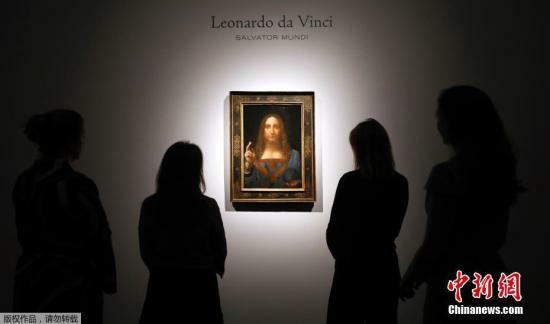 China's rich history and culture provide film scriptwriters with a reservoir of inspiration to develop stories for global audiences, said a U.S.
Leonardo da Vinci's “Salvator Mundi,” a painting of Jesus Christ, seems to have gone missing. "Xiaojing Hutong," a beloved play that portrays everyday life in Beijing's traditional hutong alleyways in the second half of last century, will return to the city's main theater next week. 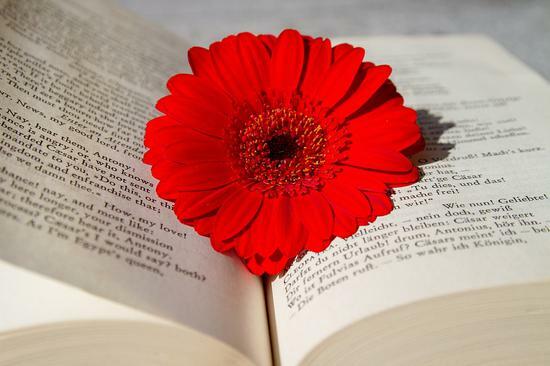 The Chinese publishers took part in the 35th International Book Fair of Tunis which started on Friday, bringing books translated into French or Arabic to enable Tunisians to learn more about modern China. 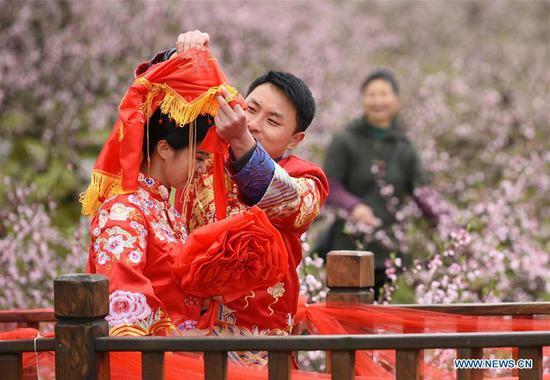 On Tomb Sweeping Day, Chinese families pay homage at the tombs of their ancestors, clean the grave sites and offer sacrifices. It is also a time when spring is in the air. 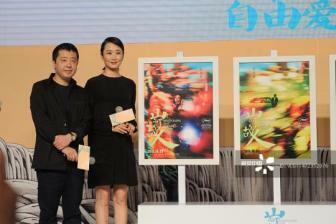 Jia Zhangke, an essential figure in China's "sixth generation" of filmmakers and one of the country's most inventive and engaged directors, has also found similarities between filmmaking and working as a lawmaker. 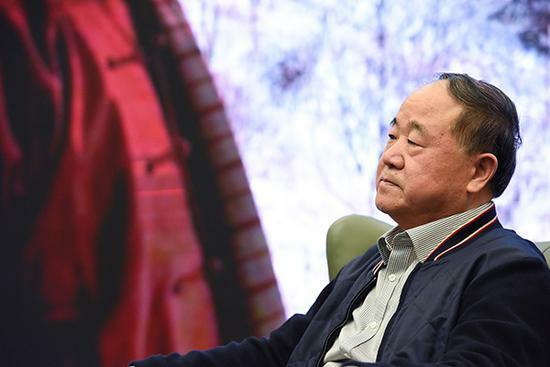 Mo Yan's rural upbringing has informed much of his literary oeuvre. 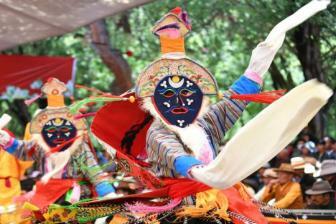 In a recent interview with Gong Ziming, he discusses his journey and pursuit of inspiration. Domestic film "Song of Youth" was the highest grossing film on the Chinese mainland market on Wednesday, according to China Movie Data Information Network on Thursday. 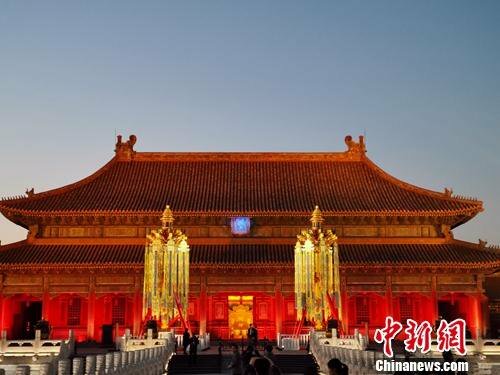 A pair of historically accurate Heavenly Lanterns (tian deng) created by the Palace Museum sold for 10.6 million yuan (1.58 million U.S. dollars) at a charity auction Tuesday. 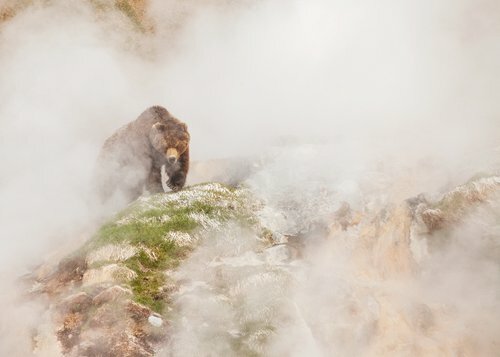 The latest natural history documentary from BBC Earth, One Planet: Seven Worlds, will screen in China and the UK this autumn, BBC Studios announced at a press conference in Beijing on Thursday. 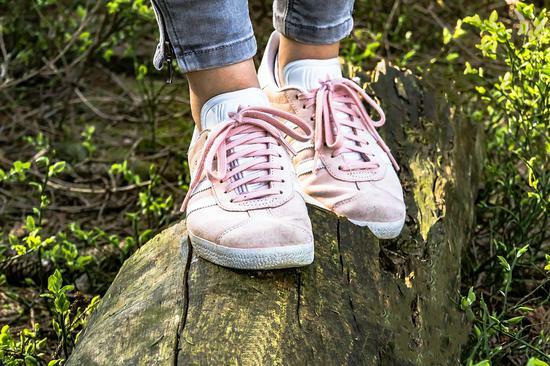 Chinese and Americans share many cross-cultural interests, such as movies, music, fashion, and now one of the hottest trends on both continents is... sneakers.